Jim Yokoi is the Chief Financial Officer of Mariners Escrow Corporation. He has worked with Mariners Escrow since 2001 and is responsible for all aspects of accounting, finance, and information technology. In addition, Jim assists Michael Perisi in the day to day operations and management of the company. Jim is also the Administrator of West Coast Accommodator, Inc., which handles 1031 tax deferred exchanges. Jim obtained his B.S. degree in Business Administration with concentrations in accounting and finance and he earned a minor in economics from California Polytechnic State University, San Luis Obispo. Upon graduation, Jim started his career working as an auditor for Ernst & Young LLP in San Francisco, California where he performed financial statement audits of financial service companies. 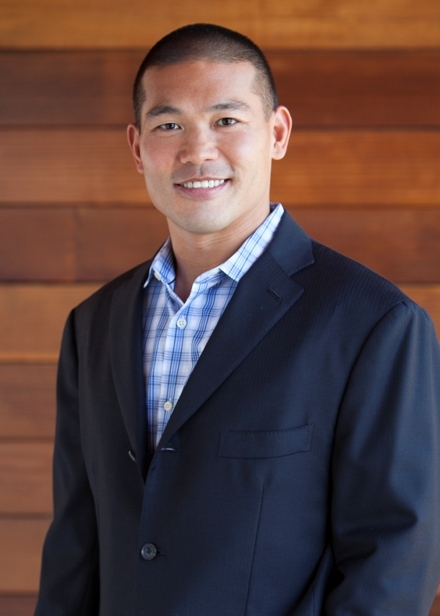 After living and working in San Francisco for two years, Jim moved to Orange County to work for KMPG LLP. Jim was born and raised in Santa Rosa, California and currently resides in Newport Beach with his wife Rebecca, son Jacob and daughter Emma.